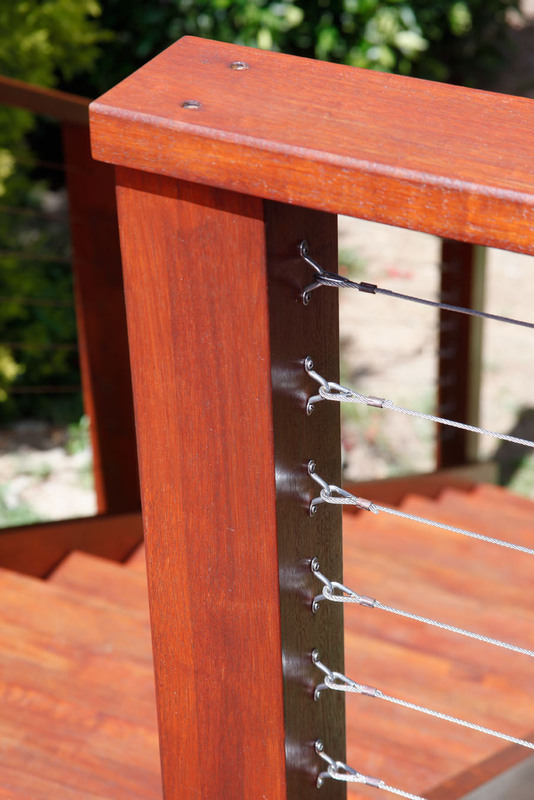 Merbau was specified for this outstanding residential entertaining area built in the Perth hills. 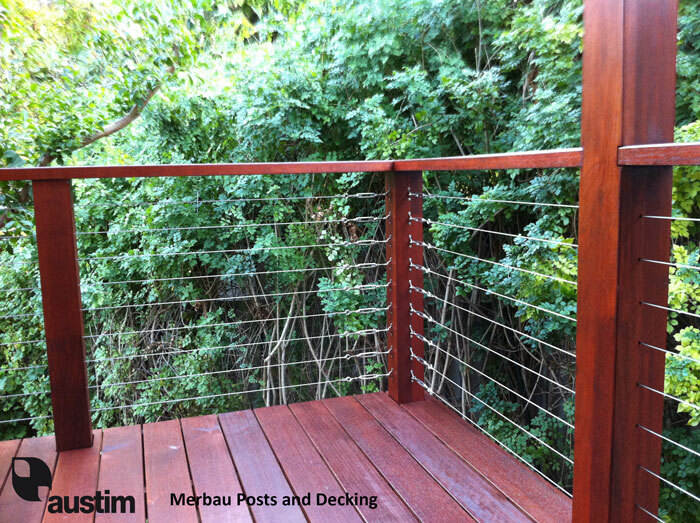 Merbau was chosen for its excellent properties of strength, durability, stability and resistance to termites and fire. It is also a very decorative timber as you can see from the photo’s.